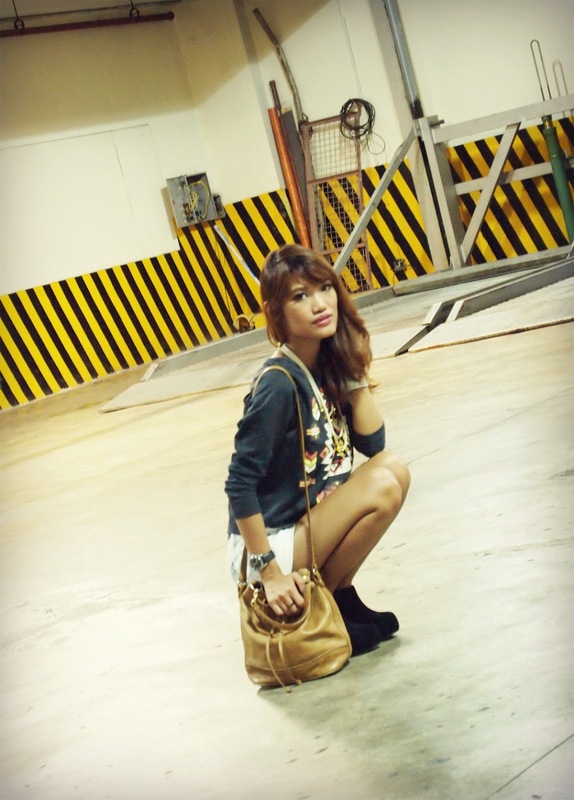 Finished my So Fab shoot last Saturday with Kookie. Had a blast this time! 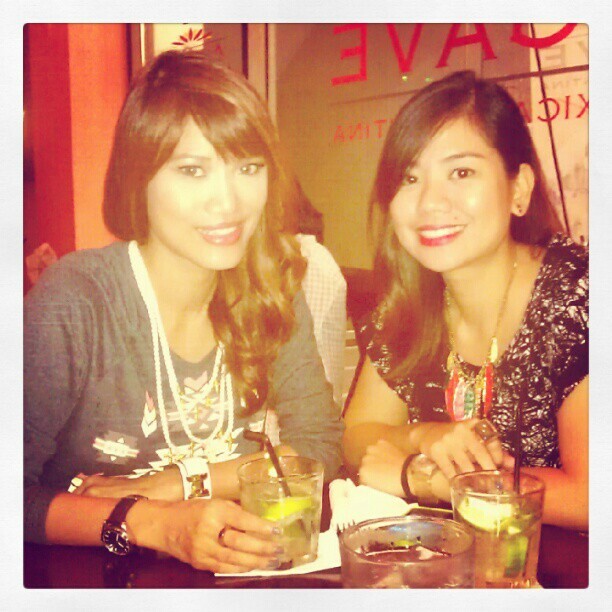 :) Thanks to my loves Diane Lorenzana for my gorgeous hair and makeup. 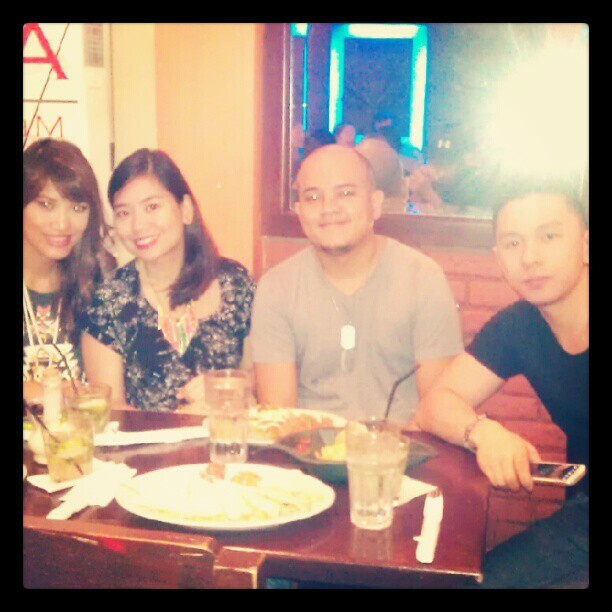 :) Then met up with my sister, her hubby and our friend Marc for a well deserved (haha pagbigyan) chill out night at Agave! Got my NEXT Jeans package that afternoon, so I decided to wear my favorite pieces agad agad. Spell atat. Here are pics! Can I just say, I was really surprised with my NEXT Jeans loots! I didn't know they have pretty clothes! The quality of their clothes are nice too. I mean, they're definitely worth their price. I'm also very particular when it comes to my shorts (or bottoms in general), I'm happy to say that they all fits me perfectly! :) Can't wait to wear the other pieces they sent. Tomorrow! Haha. Here are the rest of the photos that fun rainy night! unli tacos for P300 and unli mojito for P275! Win! celebrating Marc's new haircut. chos! Ang ganda mo girl!!! Favorite ko yung umuupo scene sa parking lot, inferrr!! Hahaha pati elevator. Havey yan! ♥ Kakagutom namaaan!! Love you!